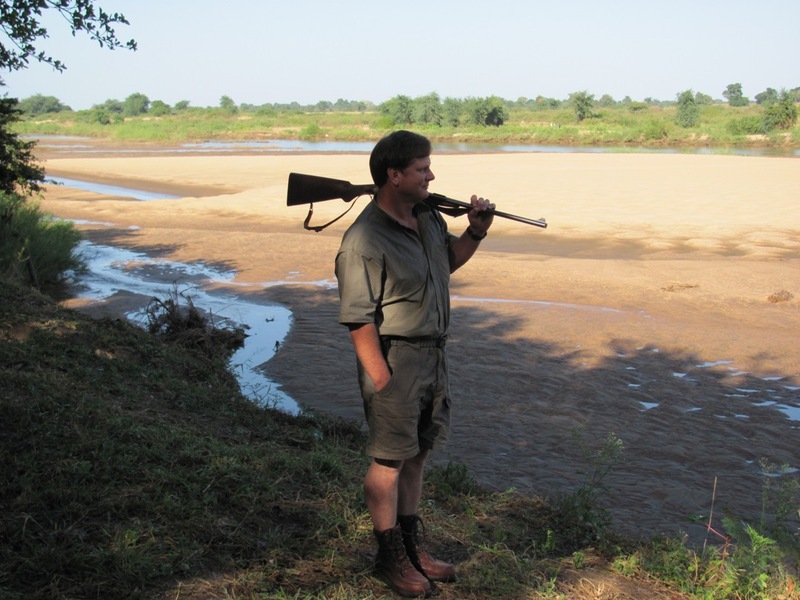 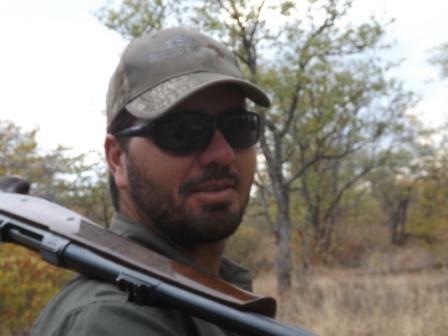 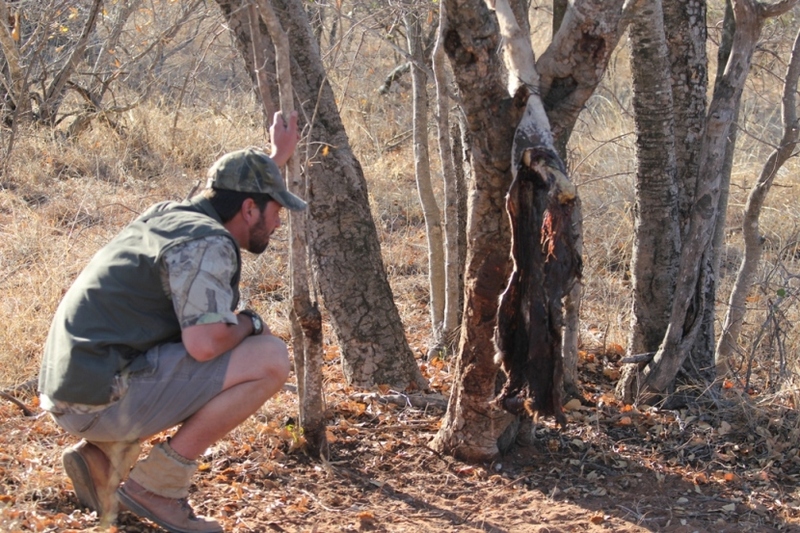 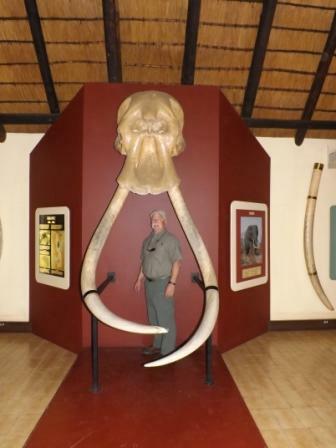 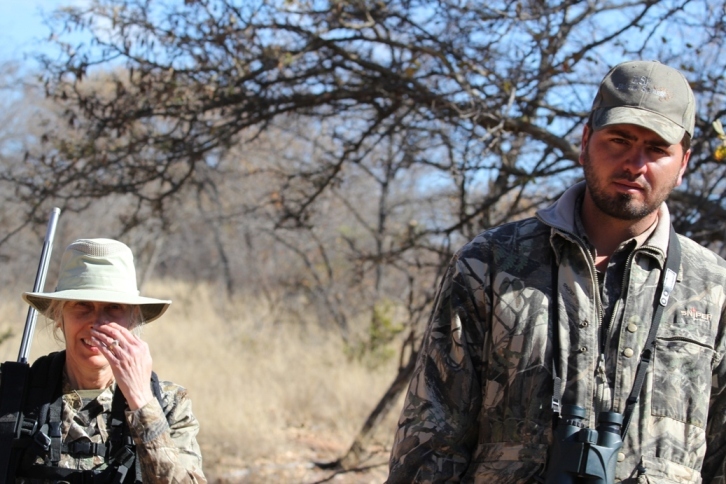 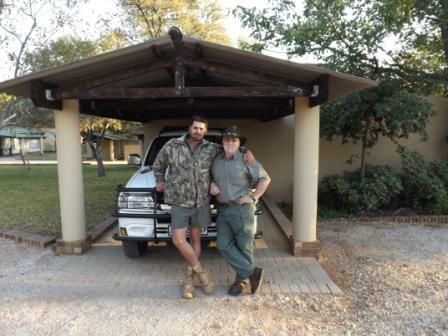 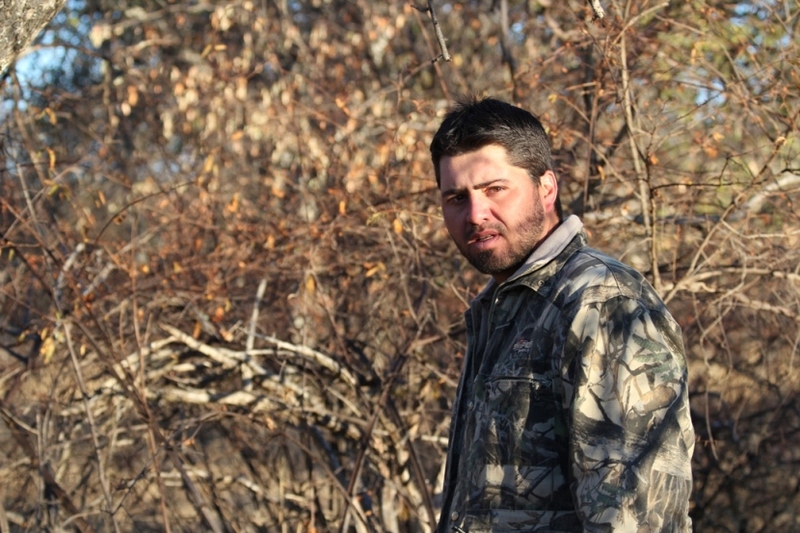 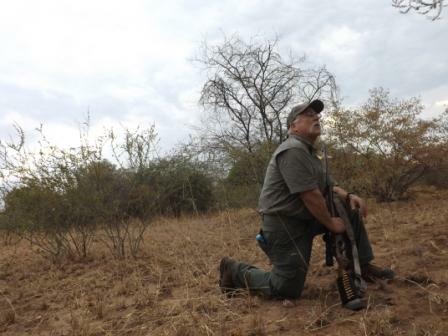 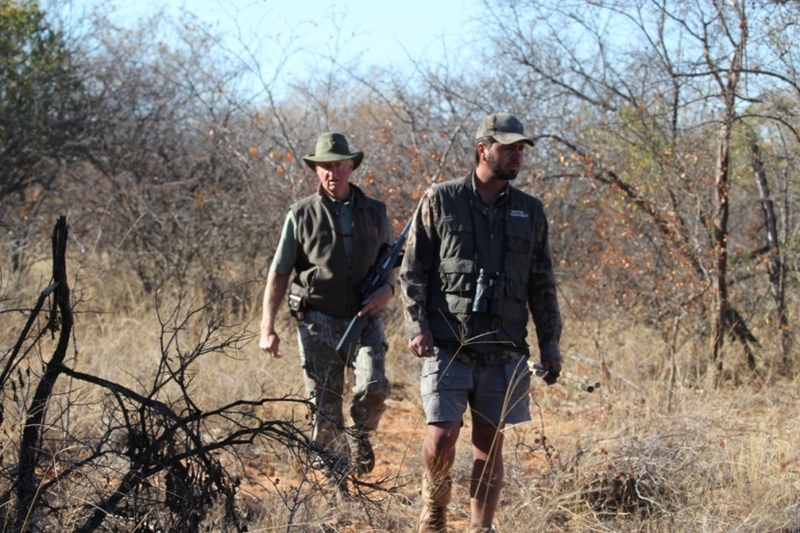 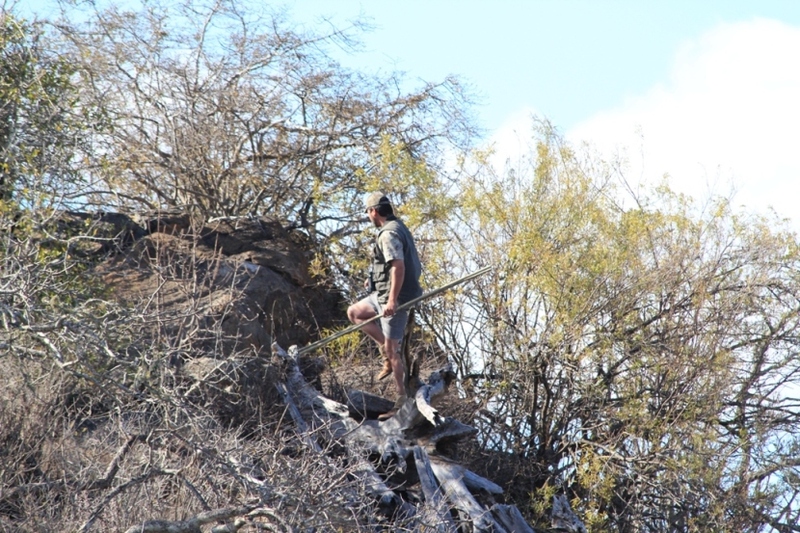 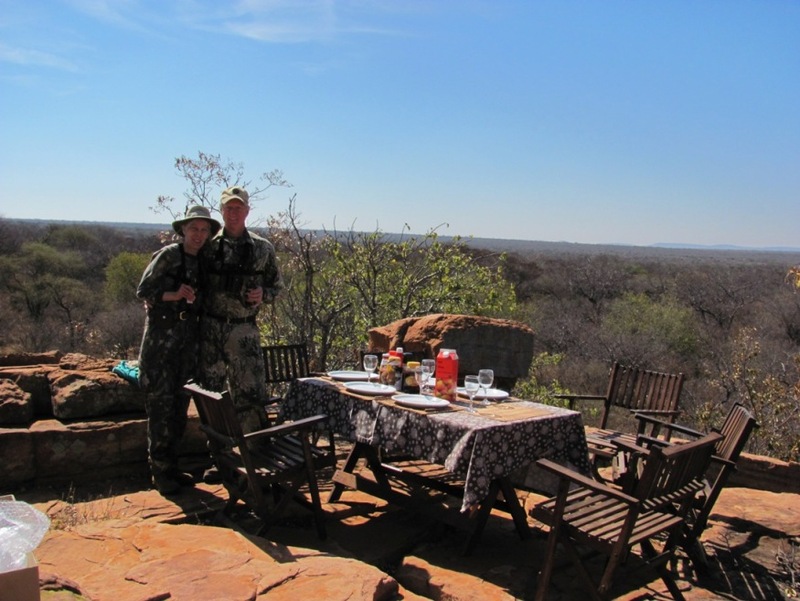 ESP Hunting Safaris was founded by Steyn Potgieter as a result of his strong passion for nature, the African bush and its rich and vibrant wildlife. 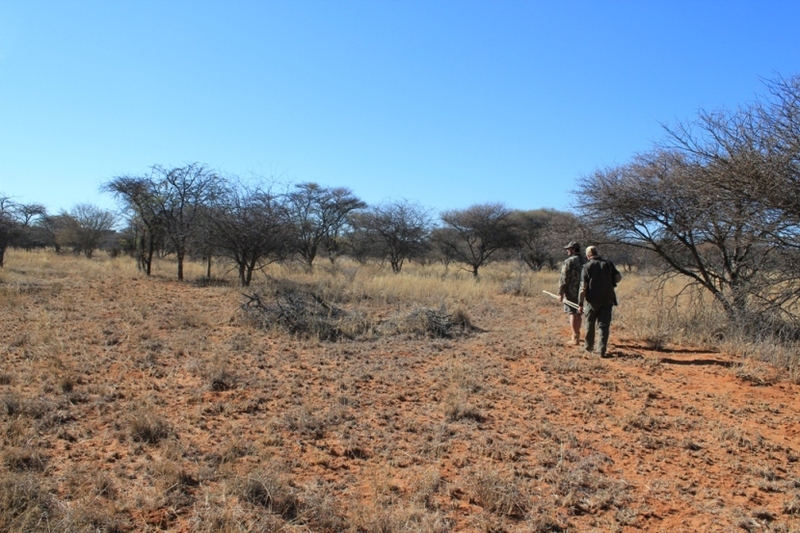 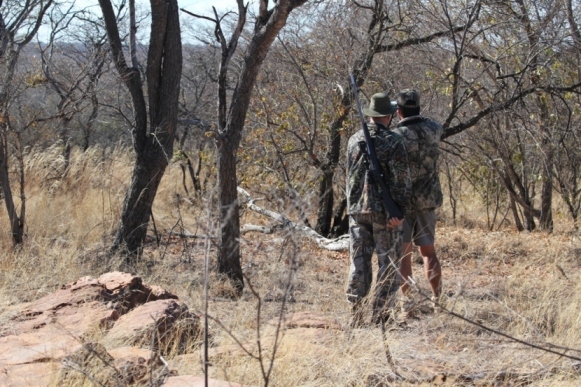 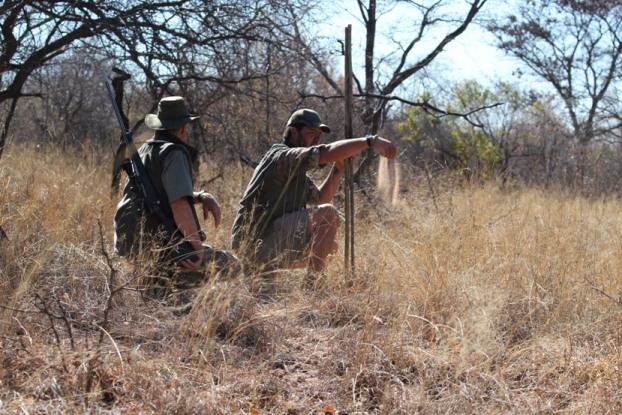 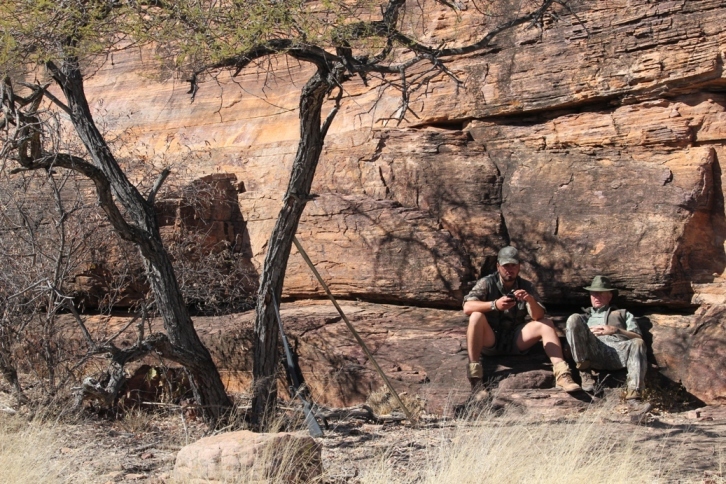 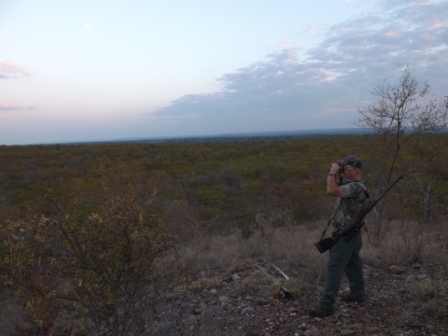 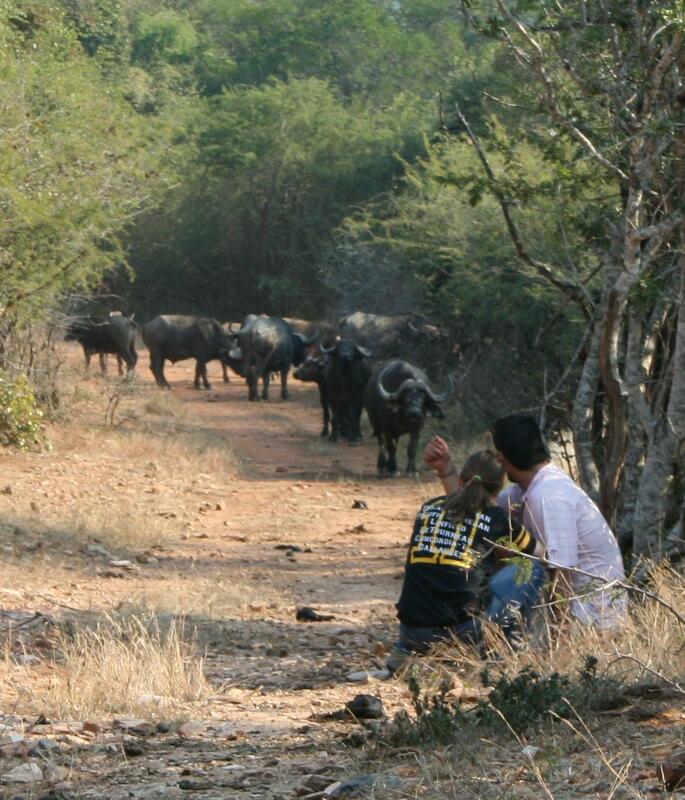 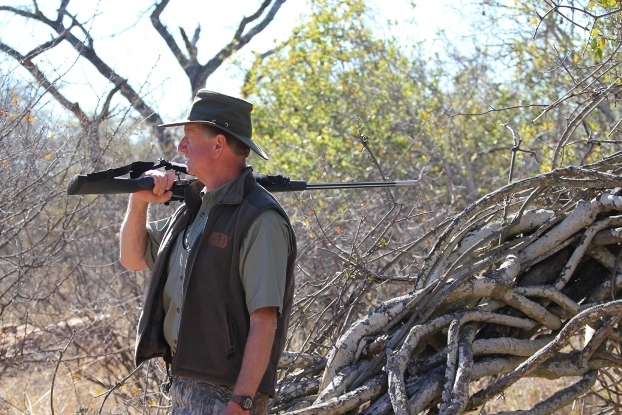 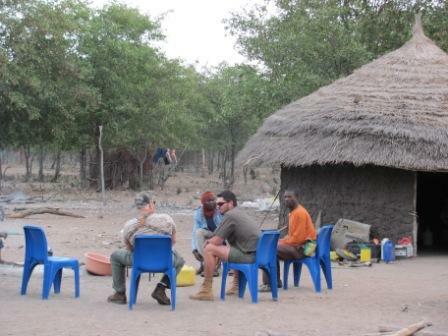 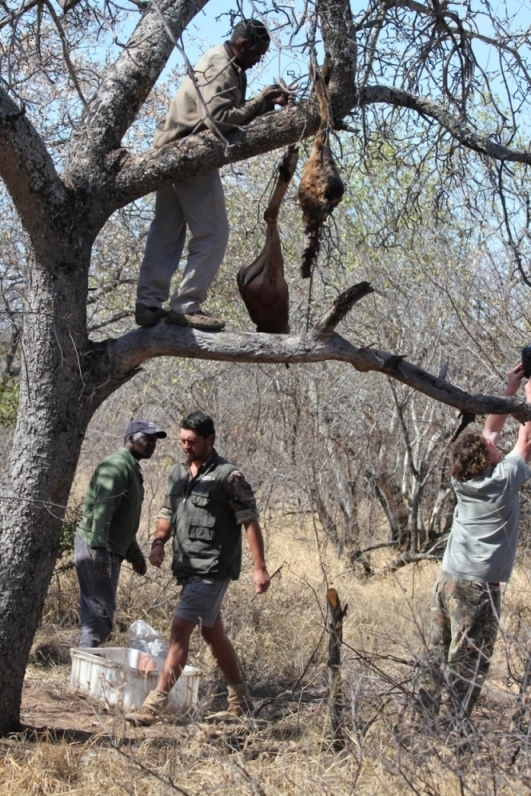 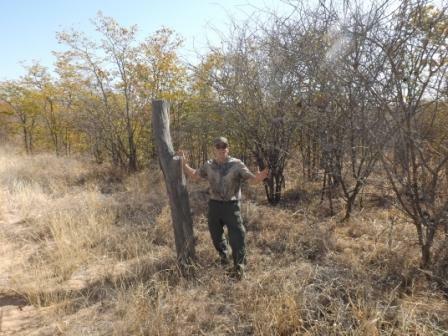 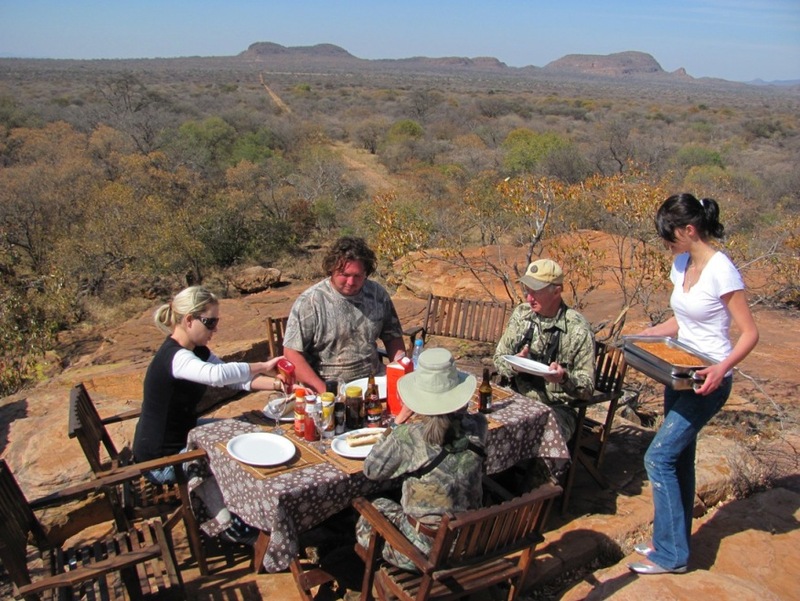 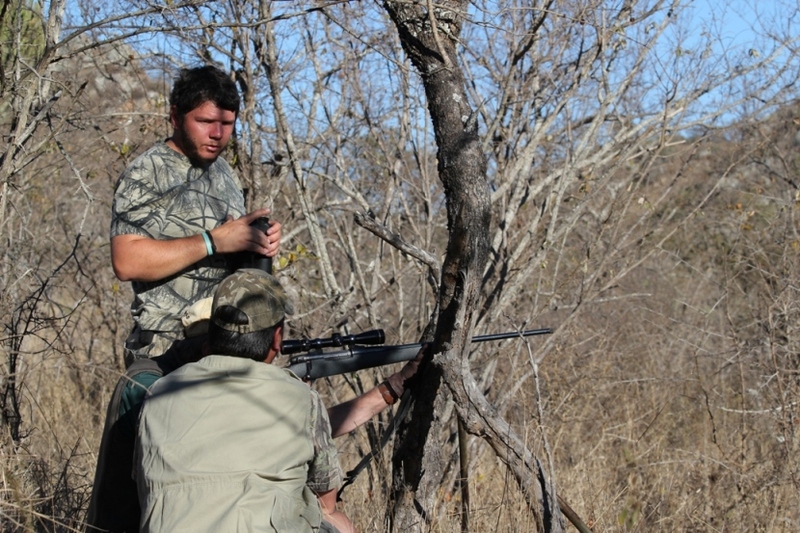 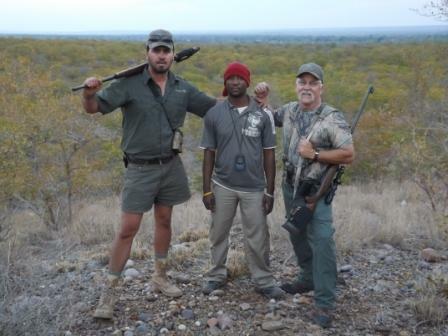 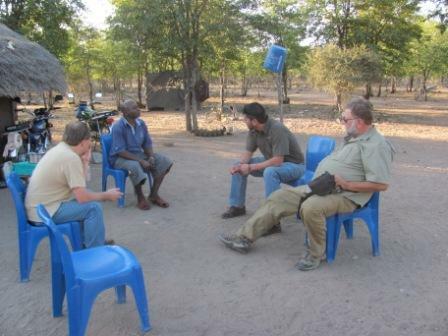 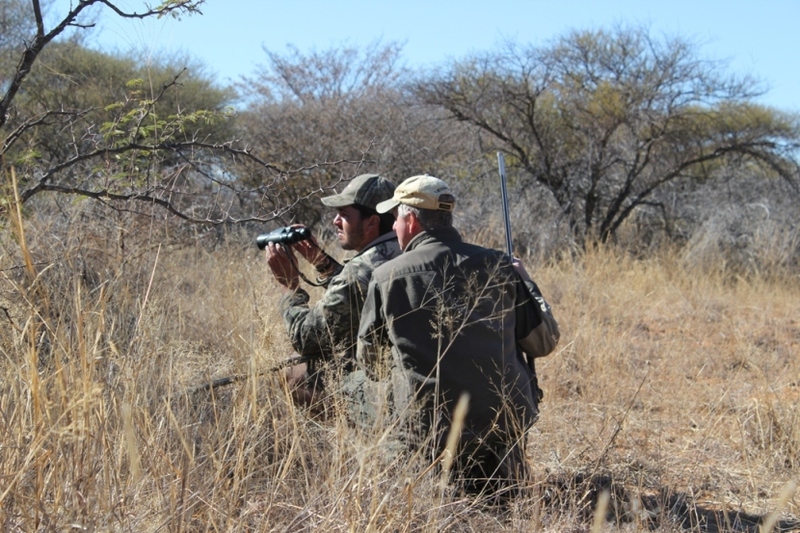 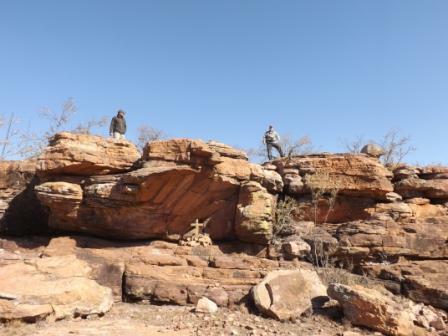 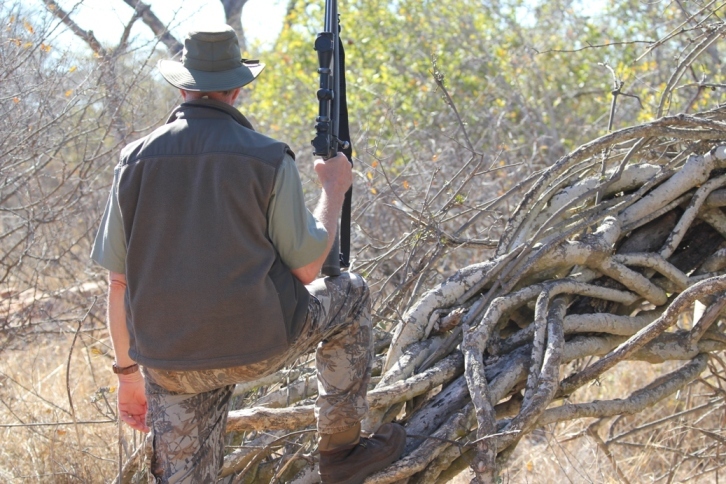 ESP Hunting Safaris is situated in the heart of the Southern African bushveld. 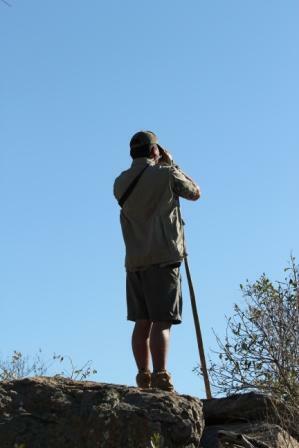 Wake up to the call of a francolin announcing the start of a new day. 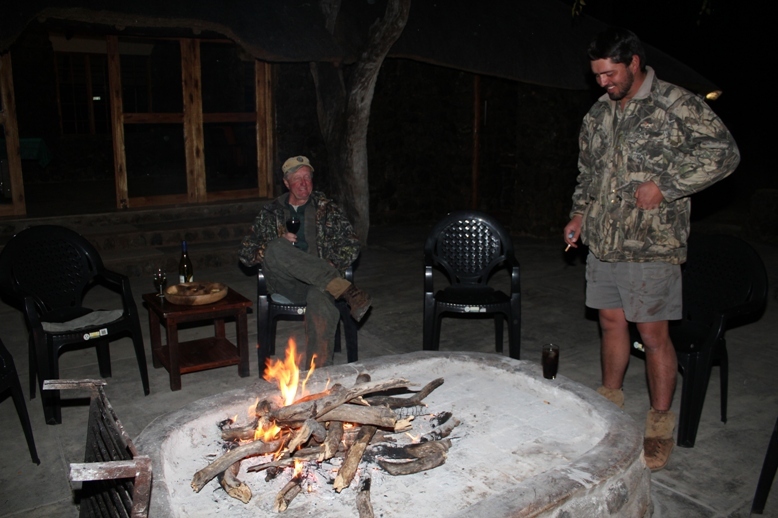 Hunt the trophy you have always dreamed of and when the guinea fowl and the baboons go to sleep in the safety of a tree, enjoy a nightcap around the cozy, warm campfire and let the bright stars and the tranquility of the African bush take you far away. 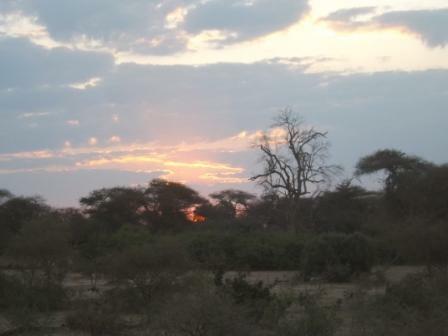 Fall asleep to the enchanting sounds of the African nightlife. 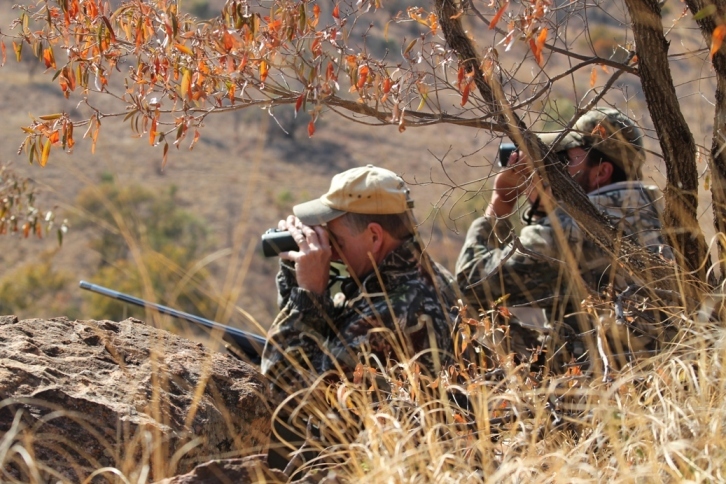 We are proud to offer a unique African trophy hunting experience with each safari a splendid opportunity to hunt a wide variety of wildlife. 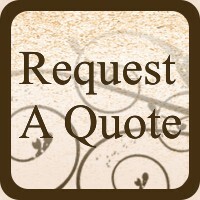 Excitement, lasting memories, and a safe, hassle free experience is what we strive to provide for each of our valuable clients. 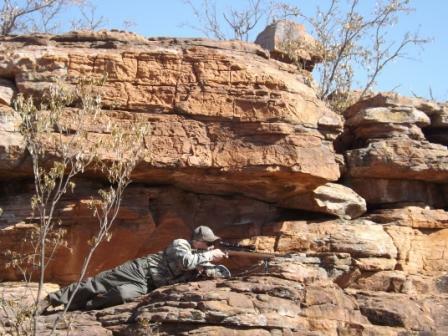 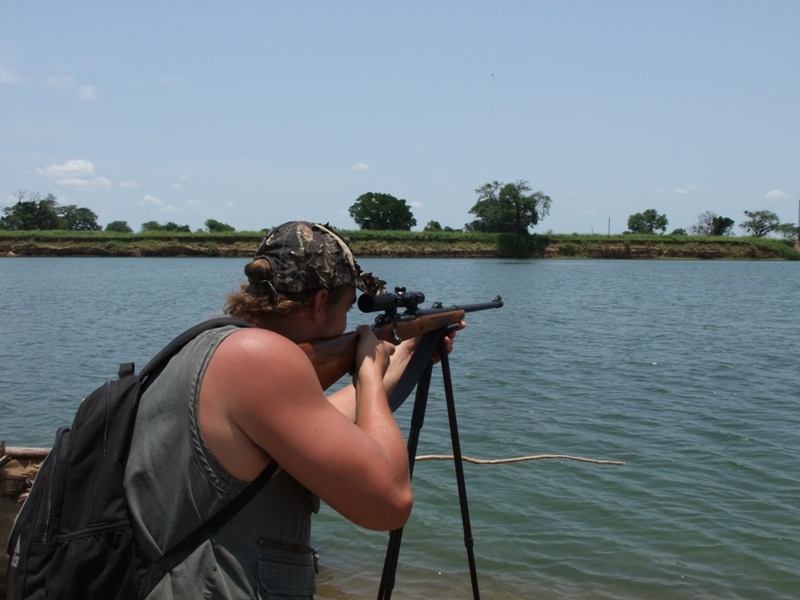 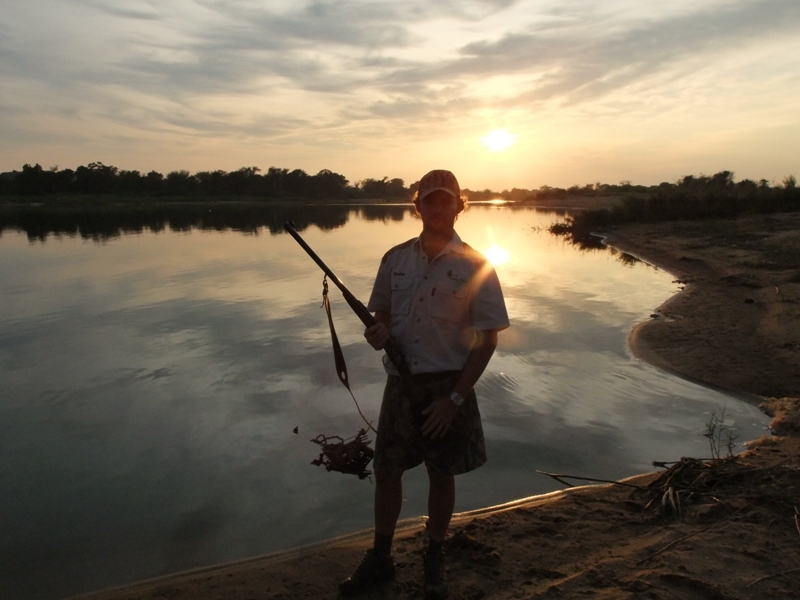 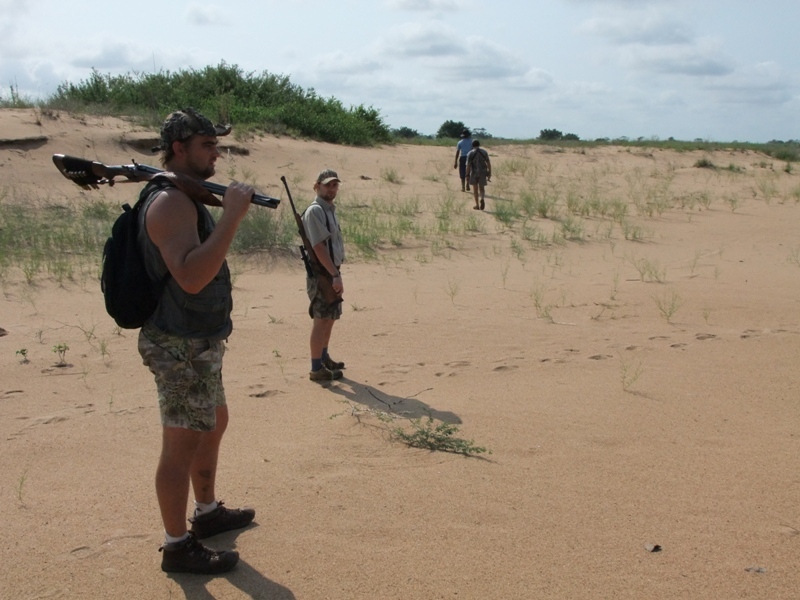 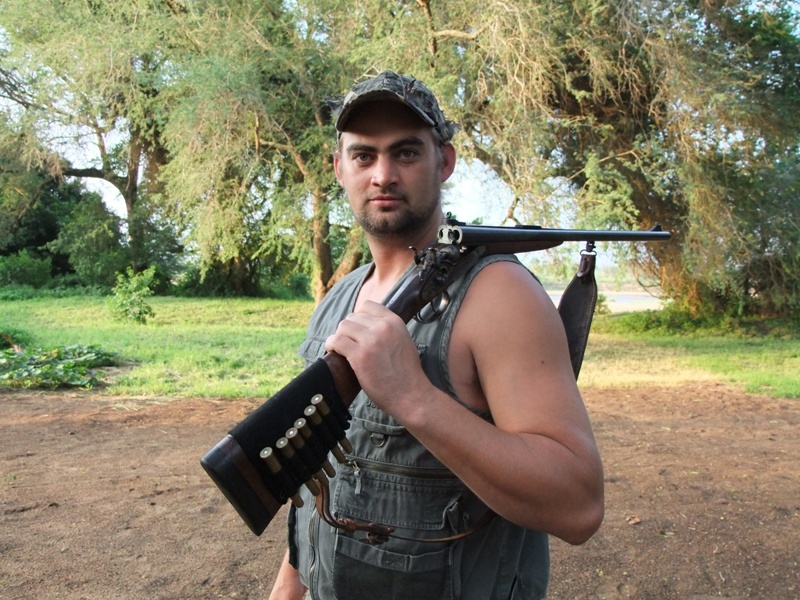 ESP Hunting Safaris offers Rifle hunting, Bow hunting and Wing shooting safaris as well as Fishing safaris for Tiger fish, Bream, Barbel (catfish), Yellow fish and Bass. 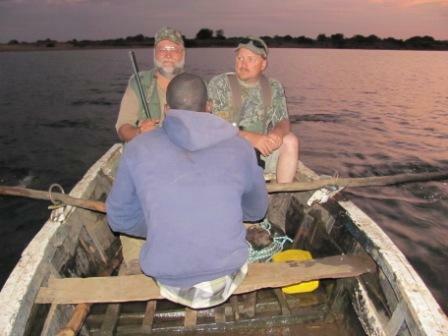 Trout and deep-sea fishing can also be arranged. 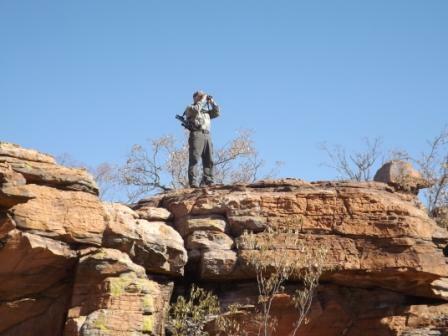 We also offer viewing and Photo safaris. 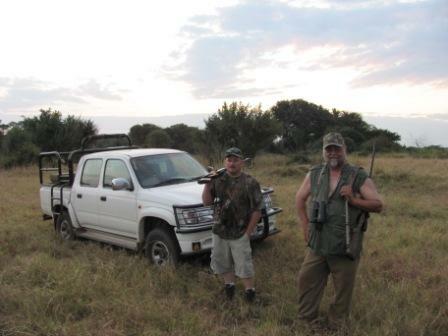 ESP Hunting Safaris friendly, experienced and trained team will assist you to enjoy the adventure you always dreamed of, whether it is a specialized hunt for a record book trophy or a hunt for a fine example of a species. 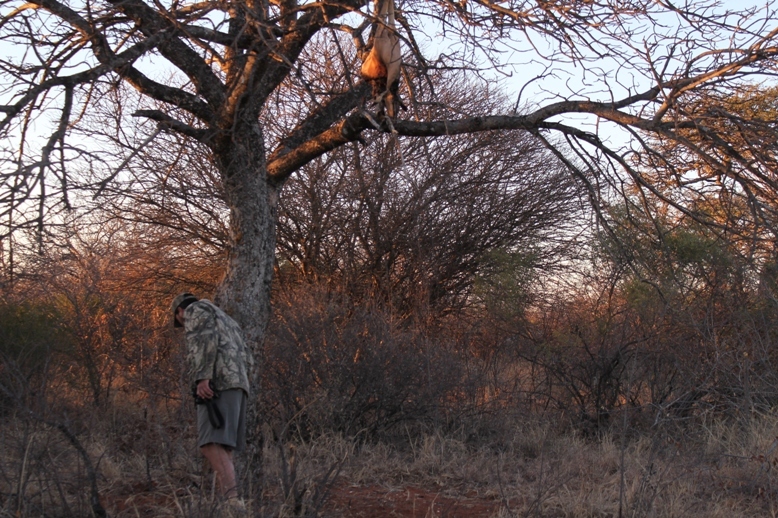 With ESP Hunting Safaris, your trophy on the wall will be your continuous reminder of a great experience.